Sometimes people want to create a ScreenSteps lesson about how to use ScreenSteps. That can be a little tricky because of the way ScreenSteps works. For those of you who want try though, here are some ways to approach it. Now just launch two instances of the application. Important: Don't use the keyboard shortcut for capturing images while you have two instances running. You might get unexpected results. Use the capture palette or the clipboard recorder. 1. 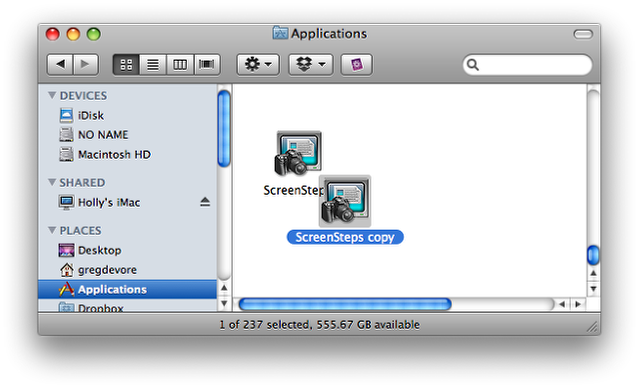 Use Print-Screen or Alt-Print-Screen to capture images of ScreenSteps and then import them into a lesson later. 2. Use a third party screen capture application to capture images of the ScreenSteps application and then import them into a lesson. 3. 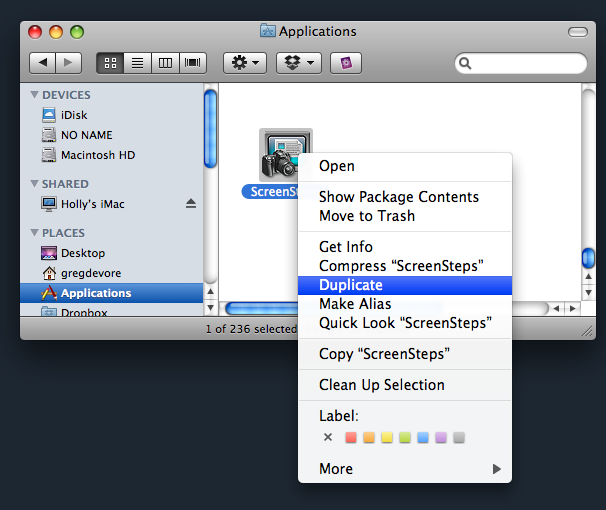 Make a screen recording of the ScreenSteps application. You don't need to add any audio and you can actually make as many mistakes as you like. Once you have have the movie file just follow these instructions to import still images from the video. As another alternative for Windows, I find that having the software installed on two machines and then doing a remote desktop connection into the second machine is the most effective way of 'screenstepping' ScreenSteps!